Happy weekend, everyone! Thrilled to have you back for another round of Five Minute Friday — the online community that matches no other! This week we are so very excited to announce that we have a NEW SPONSOR for the upcoming Five Minute Friday Retreat! The fabulous Fistbump Media has come on board to partner with us to make our weekend in August even more amazing! Join us in welcoming the Fistbump team! Let’s show our appreciation by sharing this tweet, hey? Thank you, @FistbumpMedia, for sponsoring the Five Minute Friday Retreat! Not only are they serving as a sponsor, but Fistbump is offering a SPECIAL DEAL to anyone who signs up to attend the retreat! 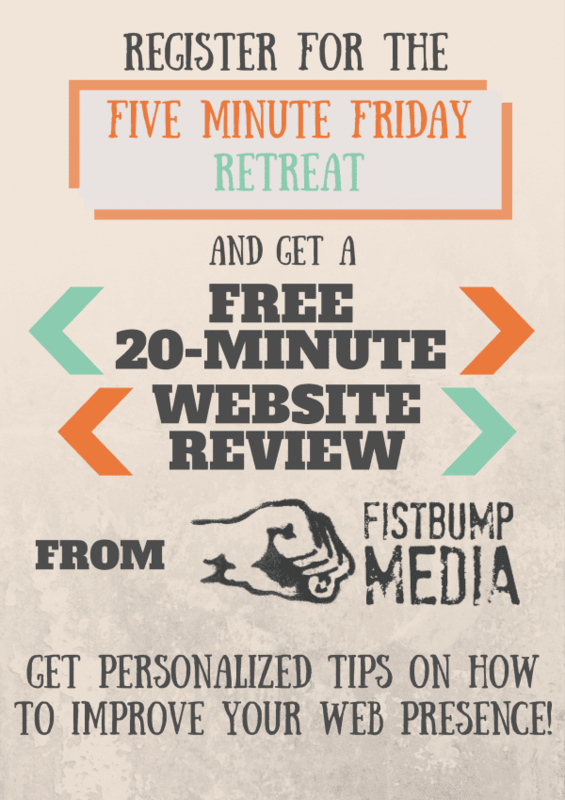 Register for the Five Minute Friday Retreat and get a FREE 20-minute website review from @FistbumpMedia! 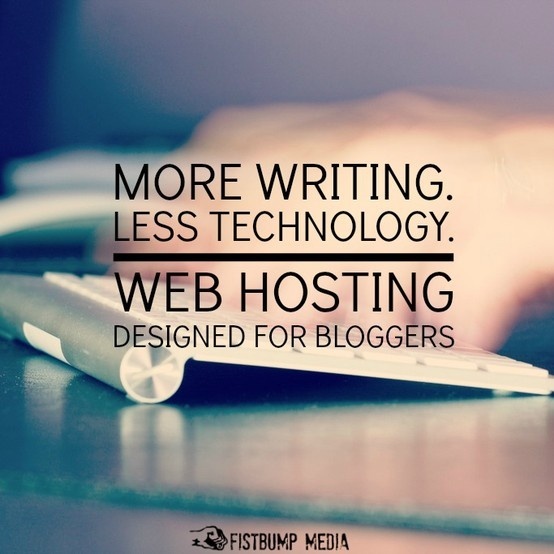 Go ahead and check out all the services that Fistbump Media has to offer (including web hosting, website design, e-book design and publication, and more) by clicking here! For more information about the FMF Retreat, visit this page or click the blue button below to reserve your spot! Space is limited! Jennifer Cook is one of the awesome women who has registered for the FMF Retreat! Here’s a video interview to get to know her a bit better and to motivate you to buy your own ticket so you can MEET her in person in August! Check out Jennifer’s blog by clicking here, and follow her on Twitter @graceglimmers! Exactly three months from THIS WEEKEND, a whole hoard of us are congregating in the heartbeat of the U.S. to join our own heartbeats in unison. We’re coming from near and far to gather together just because. 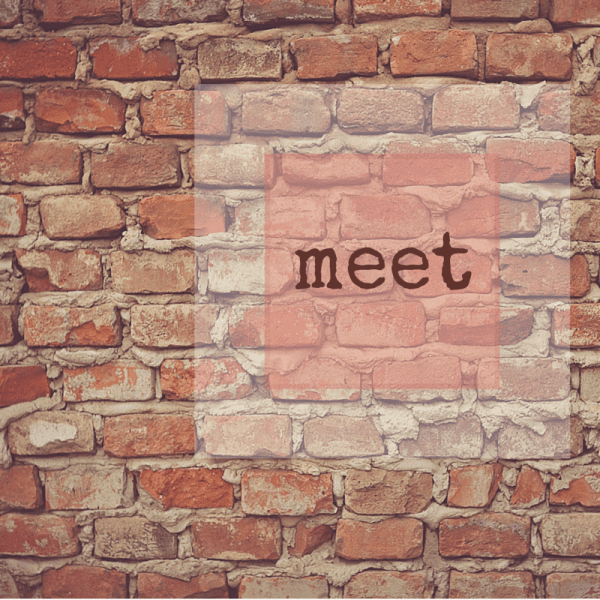 We’ve got introverts and extroverts, northerners and southerners, ready and willing to link arms and meet for the first time. But I have a strong hunch that it’s going to feel like we’ve known each other forever. There’s a common thread that has sewn us together, even if we’ve been cut from different cloths. We’re unified and united in grace, and we meet to encourage. And I have a feeling that it’s going to be a lot like a foretaste of heaven — when the Lord Himself gathers us up from near and far, and we’ll meet him together in the air, to be with Him forever. The first weekend of August is going to be so great — but not nearly as amazing as the ultimate meeting, when we’re united to the One who holds all things together for His glory. CHALLENGE FOR THIS WEEK: In addition to leaving a comment on the blog linked up before yours, scroll through and click on a blog you’ve never visited before to MEET someone new! So bummed I can’t make it to meet you in person! But I may be able to meet a few of you here and there as I travel this summer! I’ll be in OK and TX for several weeks and can stop at points in between! Sounds like fun, Anita! So sorry we’ll miss you at the retreat, though! I’m still praying about this retreat. 🙂 I asked my hubby to pray too. We’ll see. I so wish I could be there! Well, miracles happen.But I will be there in spirit, regardless. Love the challenge. Great idea! I do try to do that every week. And loved your post. That’s how I envision heaven too. And I’ll bet you are right. It is going to feel like we’ve known each other forever!